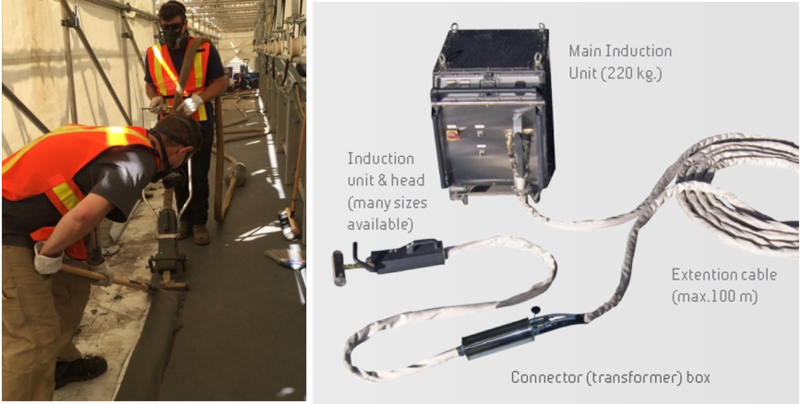 Dalco is proud to offer Western Canada’s only Induction Heat Rust & Paint Removal System. 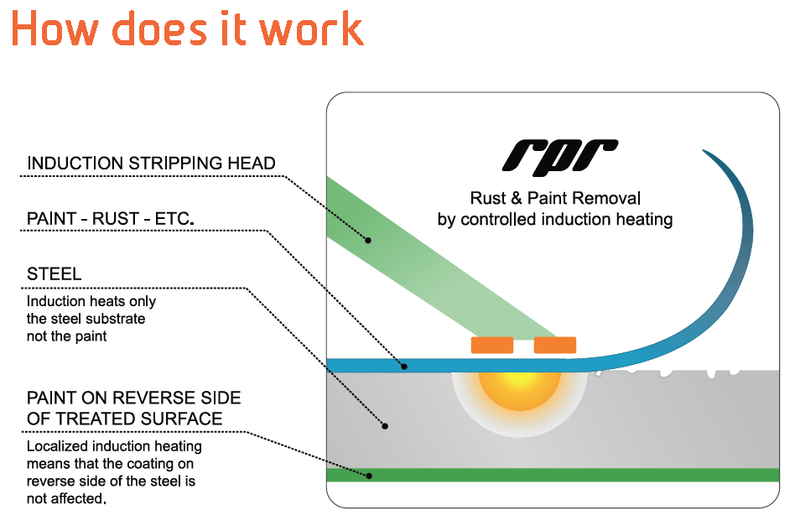 An innovative, highly cost-effective and extremely efficient method for removing paint and corrosion products from steel surfaces. Removes coatings, mill scale, rust, bacterial corrosion and oil & grease residues from electrically conductive surfaces (steel, etc.) by breaking the interfacial bonding between the material to be removed and the substrate using controlled, localized induction heating with a minimum consumption of energy.